“We are holding a broad discussion with Russia on our cooperation in defense sector. We are discussing the issues ranging from mutual supplies of military equipment to possible joint production. 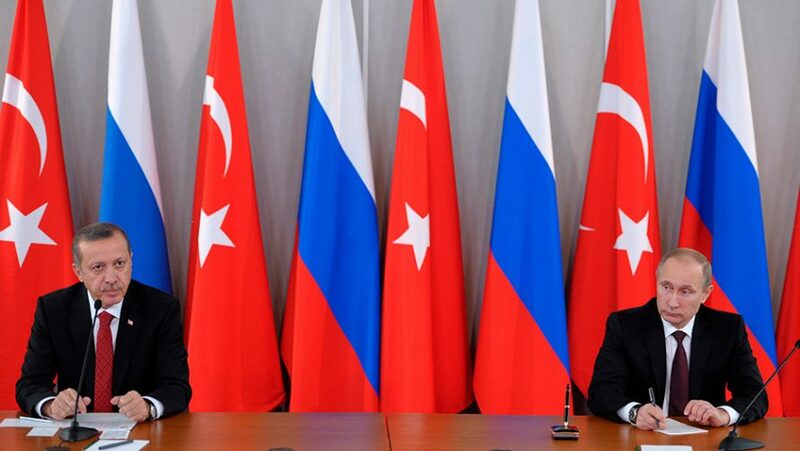 Bilateral cooperation in the defense area is of a large scope and continues developing,” Altun said ahead of a meeting in Moscow on Monday between Turkish and Russian Presidents, Recep Tayyip Erdogan and Vladimir Putin, told TASS news agensy. Speaking on the situation in Syria, Altun stressed that “both countries share stance on the issues of Syria’s territorial integrity and anti-terror fight.” “We are calling on all countries supporting terrorists, which threaten Syria’s integrity, to stop this and make their contribution [to the settlement],” he wrote.